The World Bank has committed a whopping $200 billion funds in climate action investment for 2021-25. The bank has almost doubled the amount in order to encourage the developing nations to subsidize its people for green energy technology usage. The World Bank announced that the decision to increase the corpus funds has been taken after a UN climate summit meeting of some 200 nations in Poland. The plan highlights, a "significantly ramped up ambition" to fight climate change, "sending an important signal to the wider global community to do the same." The latest OECD data shows that in order to fight climate change, developed countries have given their commitment to infuse a combined annual public and private spending to $100 billion in developing countries by 2020. The funding is significant with the fact that the funding has gradually gone up from 48.5 billion in 2016 and 56.7 billion last year. Notably, the countries situated in Southern hemisphere, who have greater exposure to climate change are seeking firmer commitments from northern counterparts. The World Bank has further clarified that the 50 percent of the proposed amount out of $200 billion would be directly financed by the World Bank. 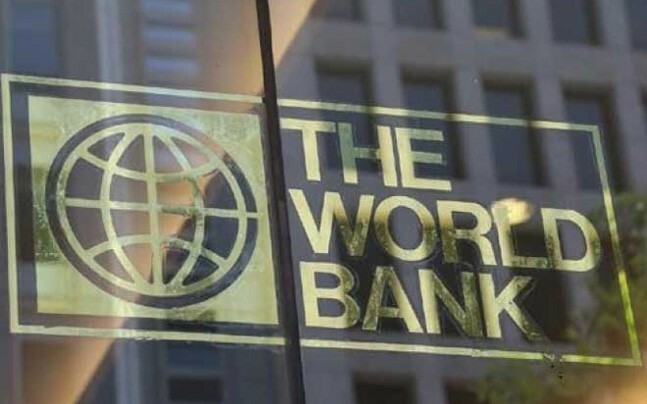 One-third of the remaining funding will be taken by two World Bank Group agencies while the remaining will be managed by the private capital "mobilized by the World Bank Group." Speaking to AFP, John Roome, World Bank senior director for climate change said that "If we don't reduce emissions and build adaptation now, we'll have 100 million more people living in poverty by 2030. And we also know that the less we address this issue proactively just in three regions -- Africa, South Asia, and Latin America -- we'll have 133 million climate migrants." It is to be noted that the major part of the fighting the climate change concentrates on developing the renewable energy strategies.